Come 14th January 2017 (Saturday), celebrate Chinese New Year and party with local craft beer brewers Innocence Brewing & well-known local coffee roasters Papa Palheta as they collaborate to produce a new rendition of the Calamity Coffee Ale. To produce the Calamity Coffee Ale, freshly ground specialty Guatemalan coffee beans (Finca Pancum) from Papa Palheta are infused during the tail-end of the beer fermentation process, giving the drink its distinct coffee aroma and taste. The drink has a copper brown tone and is slightly sweet with some floral notes. 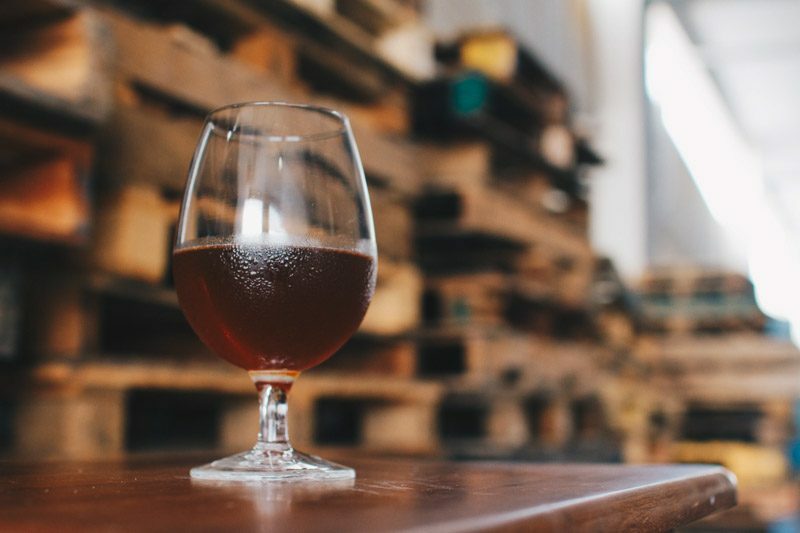 While most coffee beers are brewed using a stout or porter base, the Calamity Coffee Ale was created to be a lighter and more refreshing beer, which uses an amber ale base instead. Now you can finally spike your Cold-Brew coffee game and hang out with the big boys. All those coming to the party can look forward to trying a limited edition seasonal CNY brew made possible by the guys at Innocence Brewing. With a beer in hand and good company around, party the night away with tunes provided by the folks at The Analog Vault. Just don’t forget to RSVP! We’ll see you there! Always on the hunt for a good meal and sometimes just being an awkward turtle.